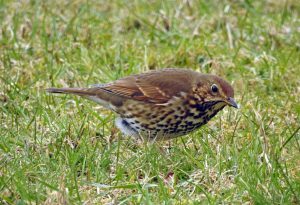 MID-ARGYLL: In fields around East Lodge, Poltalloch this morning many more Song Thrush than of recent with 29 birds in one field, also a flock of 33 Redwings and 4 Mistle Thrush (Jim Dickson). TIREE: A Black-tailed Godwit at Loch a’ Phuill today (John Bowler). 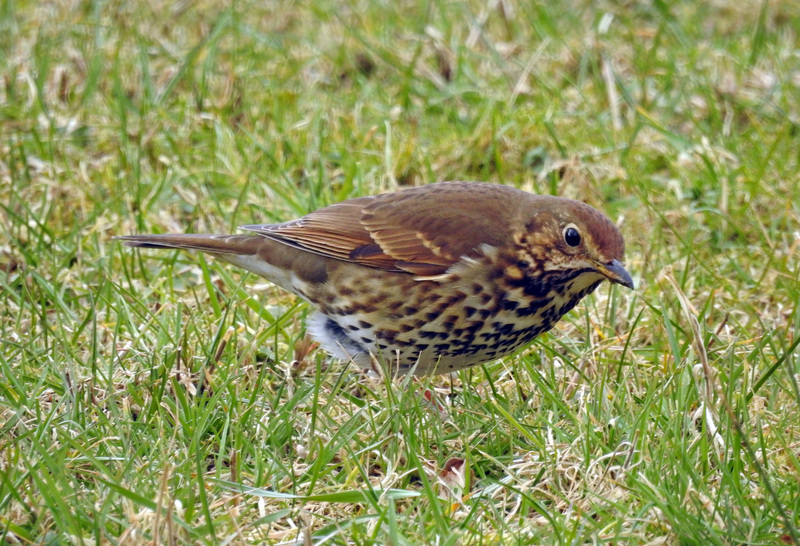 Song Thrush – Poltalloch, Mid-Argyll 18th Mar (Jim Dickson).